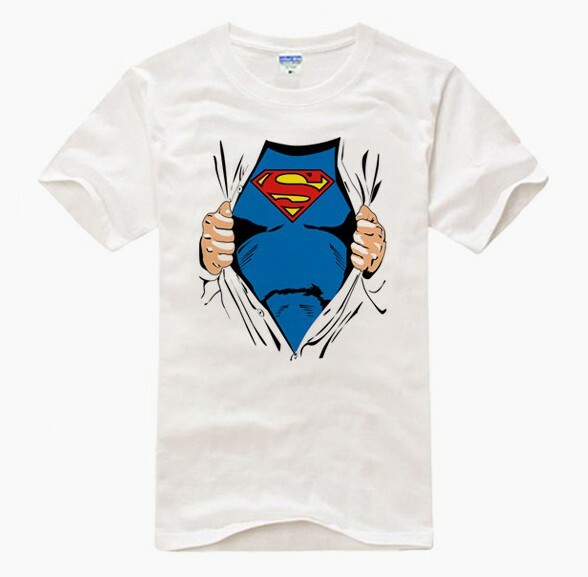 Brand NEW Superman White short sleeve T baju. Brand NEW Superman White short sleeve T baju. Wallpaper and background images in the Superman club tagged: superman t shirts. This Superman fan art contains jersey, t shirt, baju tee, tee shirt, jersi, and baju t. There might also be lengan panjang, baju polo, baju sukan, polo shirt, and camise.